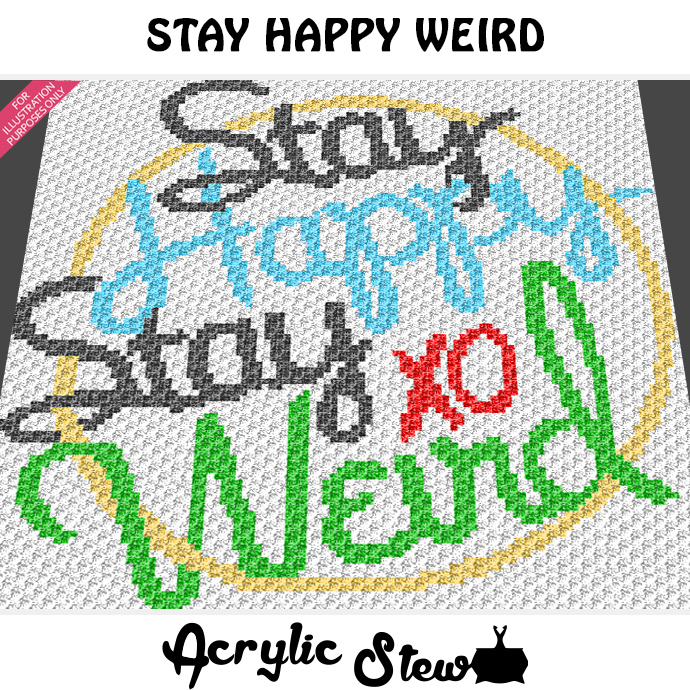 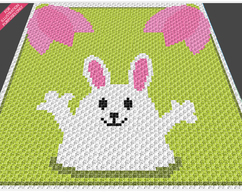 Stay happy, stay weird popular inspirational quote graph by Acrylic Stew is a graph that can be used to crochet a blanket using C2C (Corner to Corner), TSS (Tunisian Simple Stitch) and other techniques. 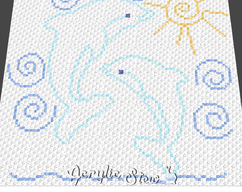 Alternatively, you can use this graph for knitting, cross stitching and other crafts. 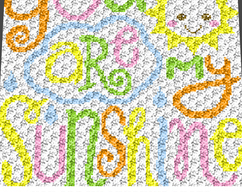 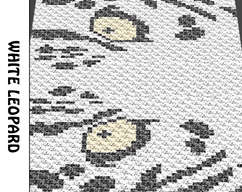 This graph design is 100 squares wide by 99 squares high.